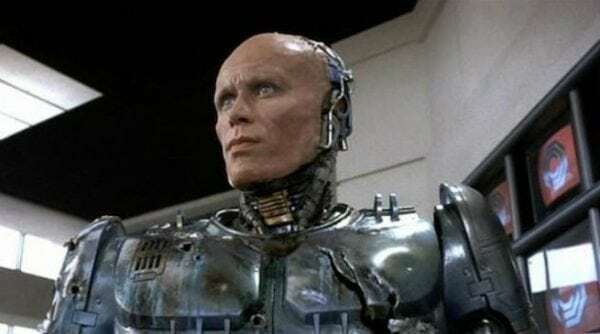 Neill Blomkamp wants Peter Weller back for RoboCop Returns? 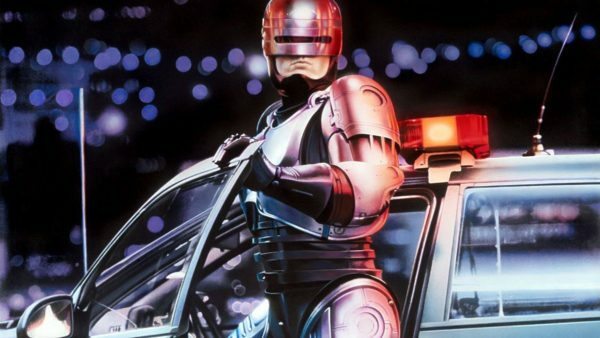 Last month it was announced that District 9 helmer Neill Blomkamp is set to direct RoboCop Returns, a direct sequel to Paul Verhoeven’s classic 1987 action sci-fi, and it seems we could potentially be getting a very familiar face under the visor. Responding to a question on Twitter about who should take on the role of the title character in RoboCop Returns, Blomkamp offered up a single name – that of the original RoboCop, Peter Weller. Weller of course portrayed Alex Murphy / RoboCop in the 1987 original, as well as reprising the role for 1990’s RoboCop 2. Weller did not return for 1993’s RoboCop 3 due to scheduling conflicts, with Robert John Burke taking over as the future of law enforcement. Given that Weller is now 71 years of age, it remains to be seen whether the actor would be interested in donning the suit once again, but his inclusion would certainly be a great way of tying into the original movie, and helping us to forget all about the 2014 reboot. The post Neill Blomkamp wants Peter Weller back for RoboCop Returns? appeared first on Flickering Myth.